She’s 56 years old but surely she doesn’t look her age. Born in 1959, Barbara Millicent Robert, better known as Barbie, has experienced 156 jobs (from the Unicef ambassador to the moonwalker); has worn 1 billion garments and has collected 50 different passports from just as many countries. After such a lifetime and all her reinventions, could you still define her as a doll? This global icon will be protagonist of the exhibition, held at MUDEC in Milan, open to the public since the 28th of October. 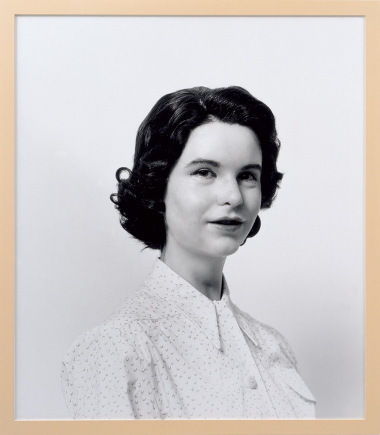 The show will display her whole life and aesthetic transformations throughout half a century. 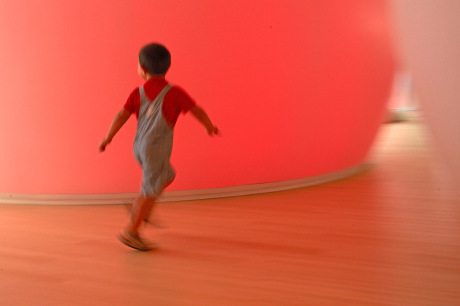 The exhibit will be divided into 5 sections, one for each aspect of the doll’s life. It starts with the “fashion” room, then comes the “family” section (do you know that Barbie has siblings, friends, animals, aside from Ken?) and the journey continues through “Dolls of the World”, “Barbie Careers” and finally “Queen, Diva, Celebrity”, homage to the female characters that the she has reinterpreted during the years, such as Audrey Hepburn, Marilyn and many more. This is a tribute to the girl’s best friend and paying a visit is mandatory! 1. 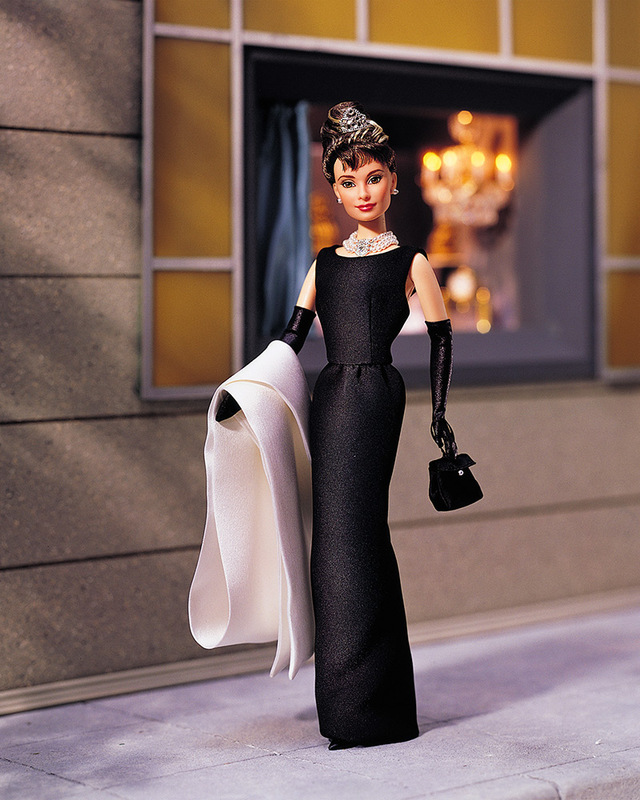 Barbie as Audrey Hepburn, 1998 © Mattel Inc.
2. Barbie, Teen Age Fashion Doll, 1959 © Mattel Inc.
3. Barbie Twist’ N’ Turn, 1967 © Mattel Inc.
4. 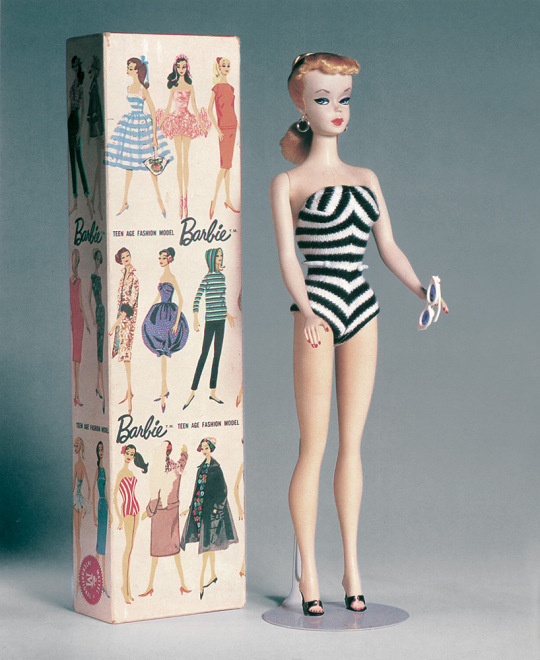 Barbie as Marilyn, 1997 © Mattel Inc.
5. 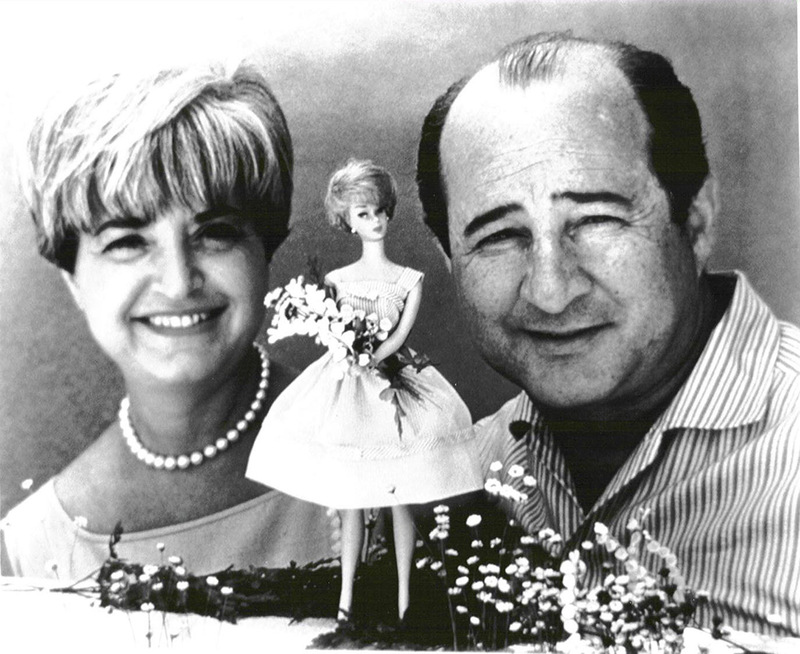 Ruth Handler and Elliott, her husband© Mattel Inc.
‘La Grande Madre’ exhibition opens in Milan. 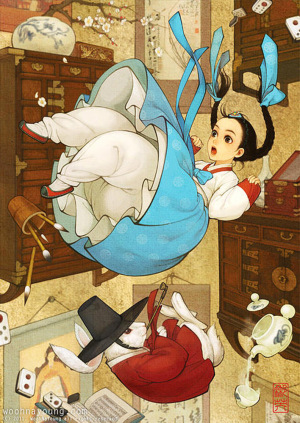 What if western fairytales were born in Far East?